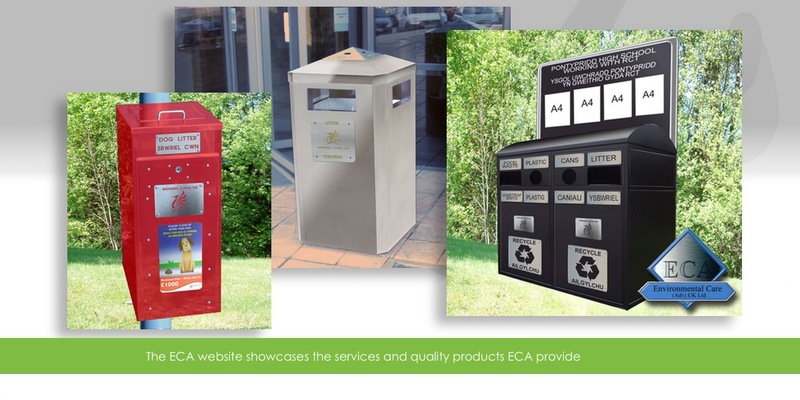 ECA manufacture high quality street furniture and accessories to local authorities across the UK. In order to provide customers a first class service, director Clive Warren required the ability to produce high quality representations of new and existing products with bespoke customer options, colours and signage. In addition to this, a new website was required to outline the services available and offer an online product catalogue for customers to browse. IT Sorted was partnered to generate specific images of various products to supply with customer quotations and enquiries, enabling the end user to easily visualise the finished product before any manufacturing time has been spent. A website including product catalogue was also created, allowing easy updating of product variations including materials, finishes and prices. 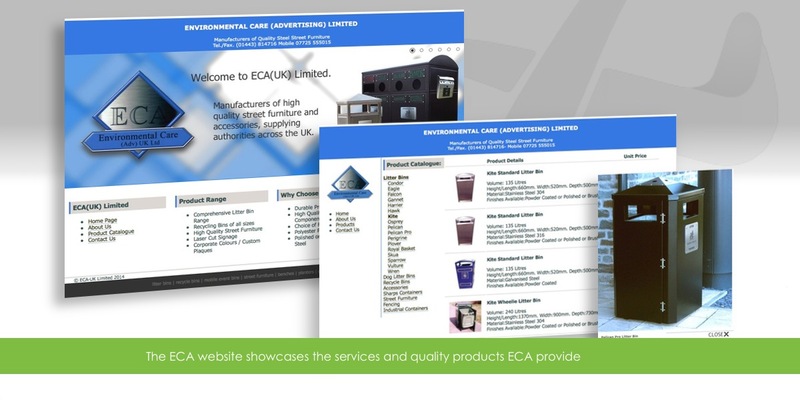 Customers can now access the full ECA product range online at any time.